Still going largely on potential. Does anyone know of a clipboard manager for MATE that is actually, like, currently available? Without a generator, the lights, refrigerator, and water are inoperable. 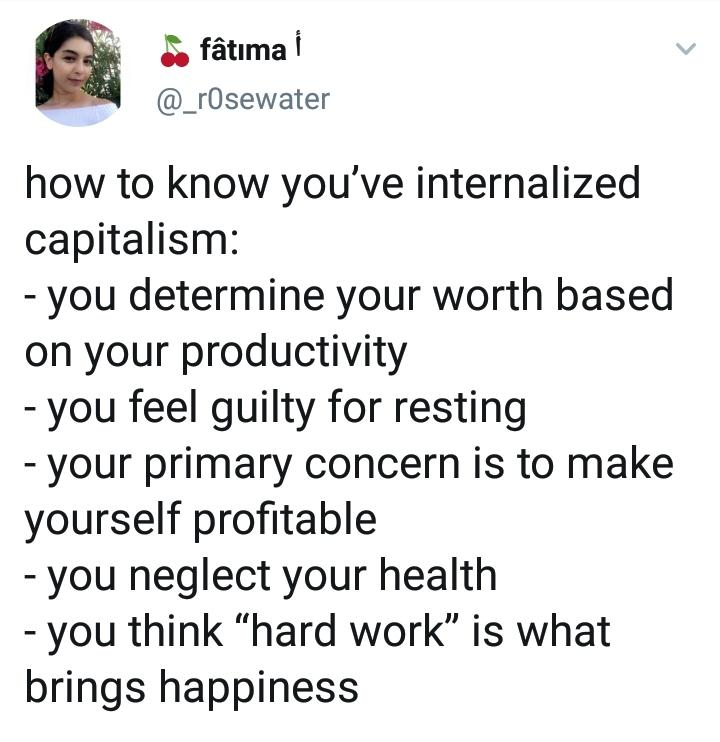 Without a source of power, going off the grid isn&apos;t possible, and I&apos;ll still be tied to rent-seeking systems of abuse. A generator will give me autonomy and safety. A generator will keep my food safe and give me options for immediate storage of leftovers. A generator is a dream that I can&apos;t afford right now. Even a dollar helps, and boosting helps THE MOST. Learn what you can change; work to change it for the better. Learn not to let what you can’t change destroy you; work to influence it in small ways that build up over time until you can change it. Learn patience with the world. Learn who you love; work to show them you love them. Learn who loves you; work to show them you appreciate their love. Work to clear a space for yourself where you can spend some time not working. Trans women are brilliant. Remember this every time you look at your phone. It's thanks to a trans woman that we have the low-power ARM processors in our phones. Without them, our phones would require batteries the size of the ones used in laptops. Whenever someone compliments you on your phone, proudly say "A trans woman made it." Then point to theirs and say "A trans woman made that one too." And as a trans woman, I say "You're welcome, cis. Now stop firing, evicting, & murdering us for it." 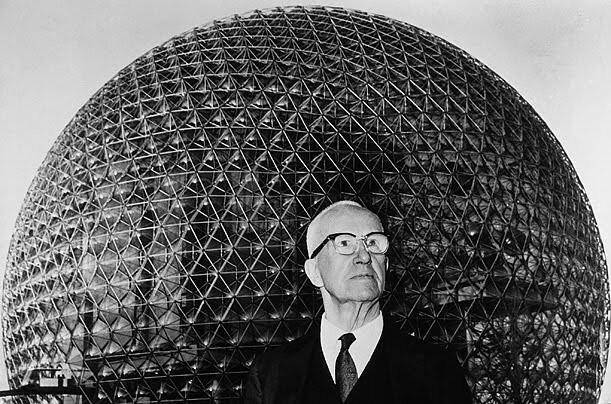 Buckminster Fuller Rails Against the "Nonsense of Earning a Living." House Democrats are introducing the #EqualityAct today, which extends civil protections - including housing, banking, employment, credit, and public accommodation - to everyone regardless of orientation, identity, or relationship status and makes illegal discrimination on those grounds. Why does it take longer to do copy a folder when I tell it to *skip* duplicate files than when I tell it to *overwrite*? And why won&apos;t it show me which files it&apos;s working on that are taking so long to not-copy? The truck needs a bit of work, and so does the trailer. With a 220v generator, I can fix both, and charge the RV batteries. Help me get to $949? Currently reconstructing our in-house @nextcloud instance after yet another Seagate drive abruptly died. It was already a stressful day *before* that happened; #thanksUniverse. My current housing goes away at the end of March. I&apos;ve got a place to move to, but it needs power. My solar unit can&apos;t run my heater, or charge the vehicle batteries, and my heavy tools need three phase 220v, just like my house. Help me afford a generator, please. I'm Jess and I'm an upcoming #comics #writer and #illustrator I also do fun and silly #art for all ages when the mood strikes! I love watching loads of #cartoons like Steven Universe, Gravity Falls, etc. And of course, #boardgames hold a special place in my heart. I love #videogames as well, but the imagination aspect is what keeps me coming back. Currently, I DM a #D&D 5e game and it's always tons of fun!